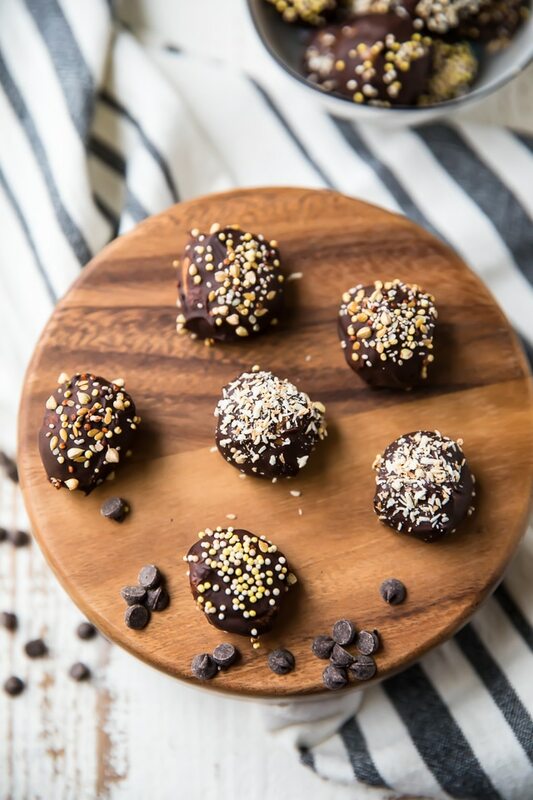 These healthy Chocolate Almond Butter Bites are a perfect treat for kids and adults! 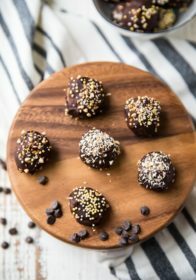 They make a tasty option for those with peanut allergies and seriously taste like a decadent dessert but are made with NO grains, eggs, or refined sugars. 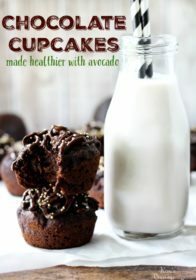 They’re gluten-free, vegan, and a healthy and delicious way to satisfy those chocolate cravings! 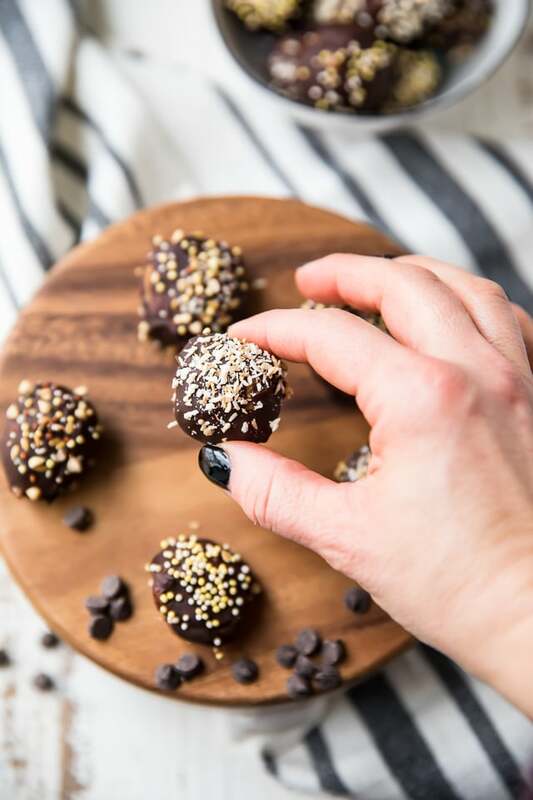 These little chocolate almond butter bites are BOM DOT COM, but really. 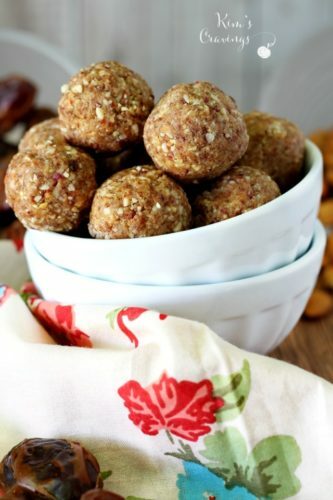 They are a healthier, more nutritious sweet treat and have an amazing cookie dough texture. 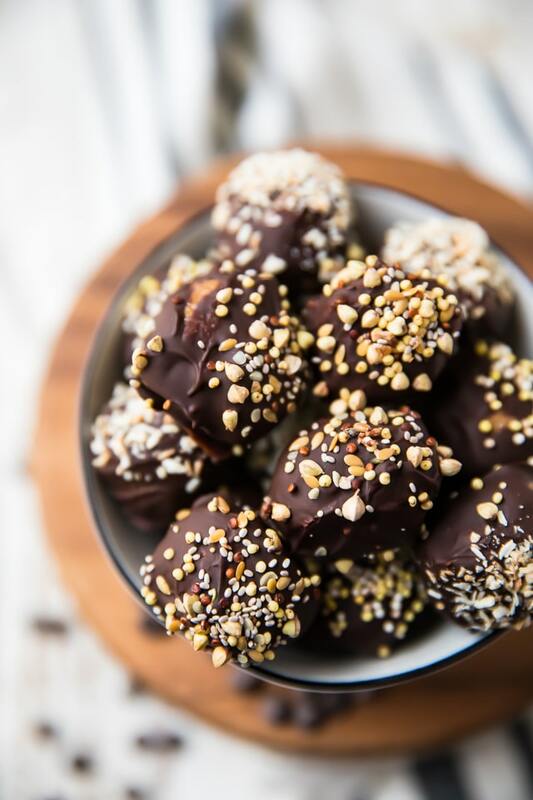 You can make these your own by dipping in chocolate or drizzling the chocolate. Then, leave them plain or top with any favorite topping. I tried some with all-natural sprinkles, a few with toasted shredded coconut and lastly, some with a seed mixture I picked up at Trader Joe’s. Whatever makes your finicky little people or you happy will work just fine. For this recipe, I used Trader Joe’s crunchy salted almond butter. It’s all-natural, has a drippy consistency and is made only with almonds and salt. Almond butters differ slightly in texture, feel free to add a little more coconut flour if needed to achieve the desired consistency in order to form the bites. If using a brand new jar of almond butter that has oil formed at the top, be sure to stir well before measuring it out. 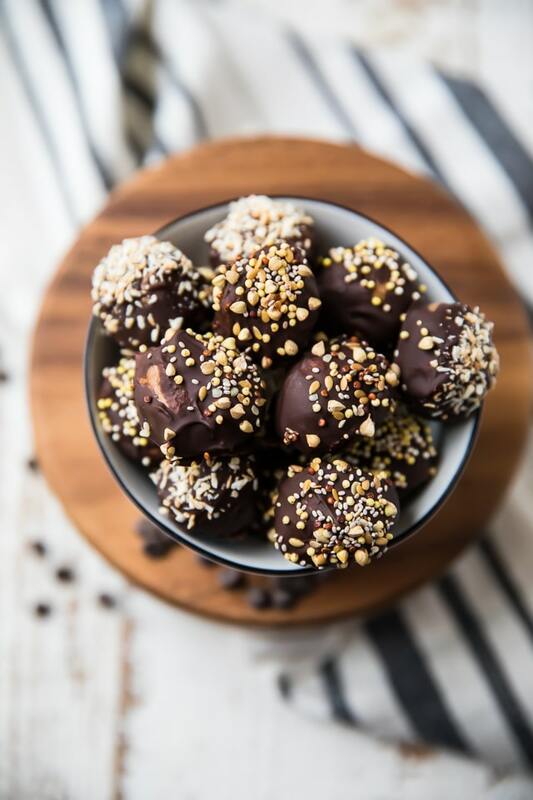 The almond butter bites can be made ahead of time, wrapped in plastic and stored in the fridge for a couple of days before dipping them in chocolate. Warm hands will make the dough soft. If dough begins to soften, return it to the fridge to firm back up. I could totally see grabbing a few of these, slipping them into a baggie and tossing them into my purse for hikes, road trips, travel and just any old snack on the go. I’d love to know if you make this (or any!) recipe! Tag @kimscravings on Instagram and be sure to subscribe to our mailing list to receive more healthy and delicious recipes straight to your inbox! 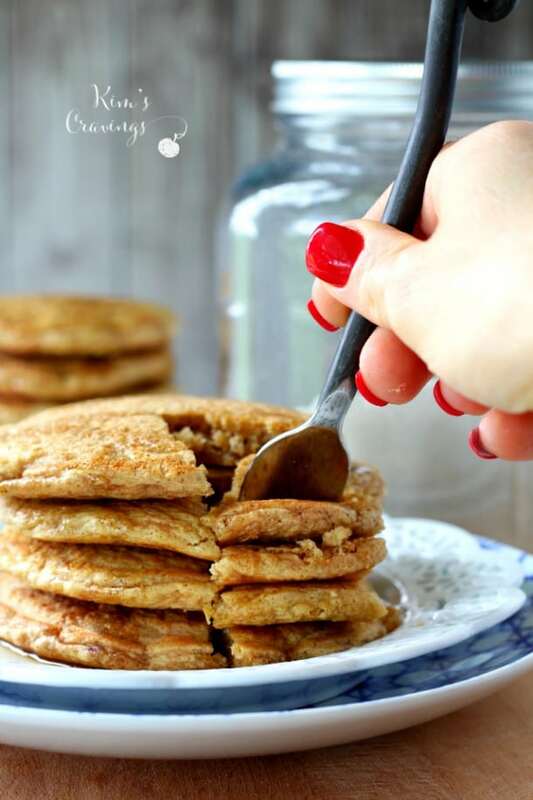 Combine almond butter, cornstarch, coconut flour and maple syrup in a medium bowl; blend well with a spatula or large spoon until mixture forms into a dough consistency. 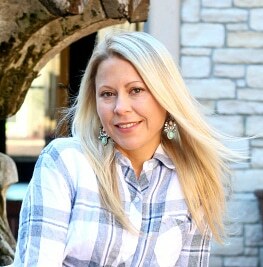 Using clean hands, shape dough into twenty-four 1-inch balls; place a toothpick in the center of each ball. Place on prepared baking sheet. Refrigerate for 20 minutes. Fill small saucepan with 2 inches of water, bring to a boil over high heat. 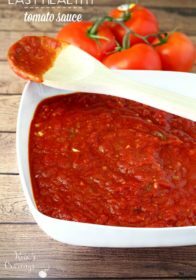 Reduce heat to low. Place a heat proof mixing bowl over saucepan. Add chocolate and oil. Stir for 2 to 3 minutes, or until just melted. Make sure water does not splash into bowl. Remove balls from refrigerator. Hold a ball by the toothpick and dip into chocolate, swirling to completely coat. Return to baking sheet. Repeat with each ball. 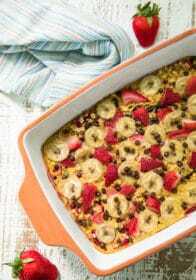 If desired, top with sprinkles, shredded coconut flakes, graham cracker crumbs, or chopped nuts. Refrigerate for at least 1 hour, or until chocolate is fully set. 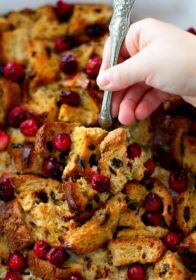 *Use any favorite nut or seed butter. Crunchy or smooth will work. **Honey or agave will also work. ***I used Lily's Dark Chocolate Chips, which are stevia sweetened, 55% cocoa, vegan and nonGMO. ****If preferred, you can also heat chocolate in the microwave.  Place chocolate and oil in microwave-safe bowl. Microwave on 50% power for 30 seconds; stir. Microwave for an additional 30 to 45 seconds or until just melted. Do not overcook. 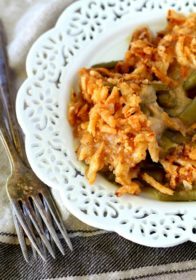 *****This recipe is adapted slightly from Autumn Calabrese's Peanut Butter Balls in her Fixate cookbook. For anyone following the portion-fix or other container BeachBody programs, one ball equals 1 yellow and 1 tsp. 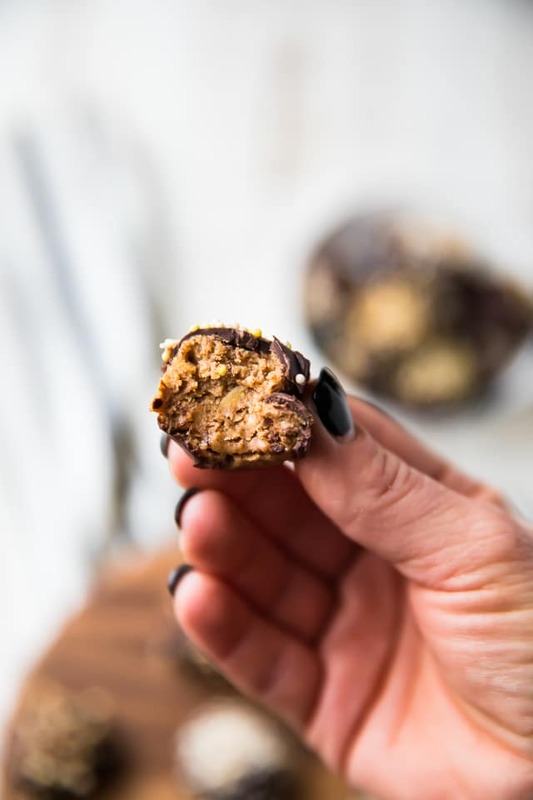 Love these healthy Chocolate Almond Butter Bites? Try one of these! 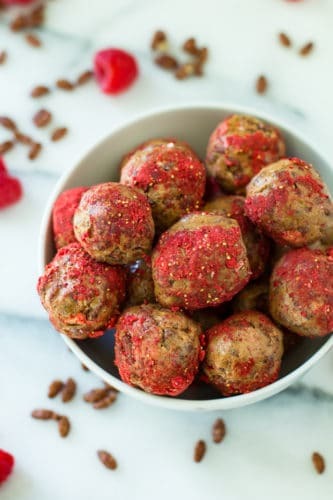 Have you ever made your own snack balls or snack bites? What are your favorite varieties? Do you have nutrition info on these including calories? I’ve added the nutritional info. 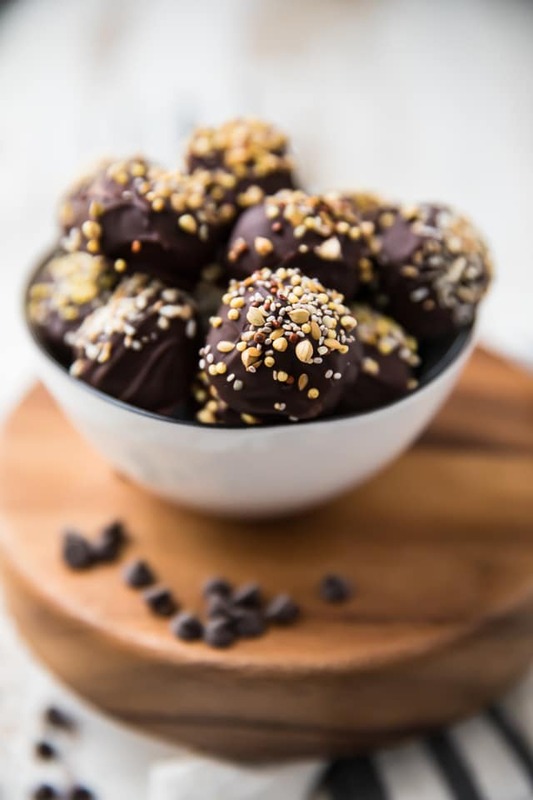 Just be aware that you will not use all of chocolate, so that may change the calories and such per bite. Enjoy! Sorry I did not see the nutrition information when viewing this from my phone. Thank you!